 Here at the UK Safety Store we provide an extensive range of safety clothing signs, these signs are designed to highlight the importance of using the correct personal protective equipment in the workplace which can reduce accidents and potentially save lives. It is the responsibility of the owner of the premises to ensure correct signage is in place regarding PPE, the signs available in this range will enable you to clearly identify which PPE items are required within different areas of your building, keeping your staff safe and productive. The signs available within our safety clothing range comply with current UK legislation.